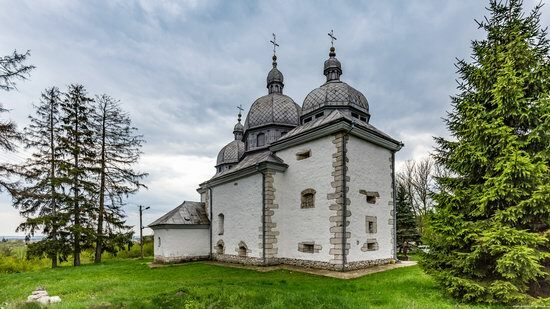 St. Lawrence’s Church is a monument of architecture and culture located in the town of Zhovkva in the Lviv region, 25 kilometers north of Lviv and 35 kilometers from the Ukrainian-Polish border. The church was built in 1606-1618. The founder of Zhovkva, the Polish military leader Stanislaw Zolkiewski, his wife and son were buried here. Zhovkva on Google Maps. Photos by: Maxim Ritus. 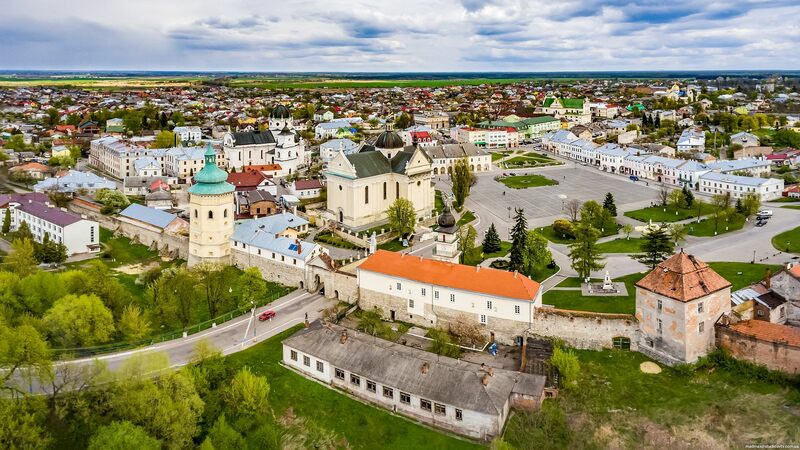 Podillia is a historical and geographical region (Podillia Upland) located in the south-west of Ukraine, above the northern tributaries of the middle Dniester and the upper reaches of the Southern Buh. The main cities of Podillia are Kamianets-Podilskyi, Khmelnytskyi, Vinnytsia. 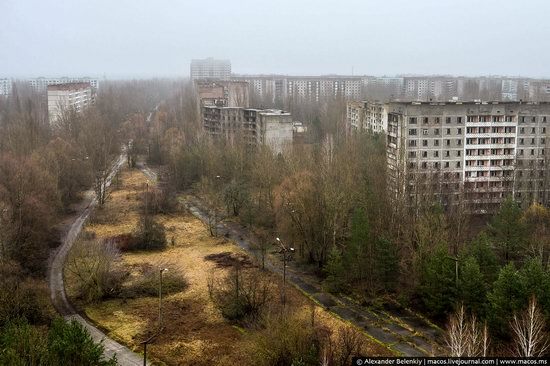 Chortkiv is a town with a population of about 29,000 people located in the Ternopil region, 75 km south of Ternopil. There are several interesting monuments of architecture in this town. One of them is the Church of the Ascension of the Lord situated near the railway station. The church was built in 1717, on the site of a burnt church founded in 1630. Ascension Church in Chortkiv on Google Maps. Photos by: Maxim Ritus. 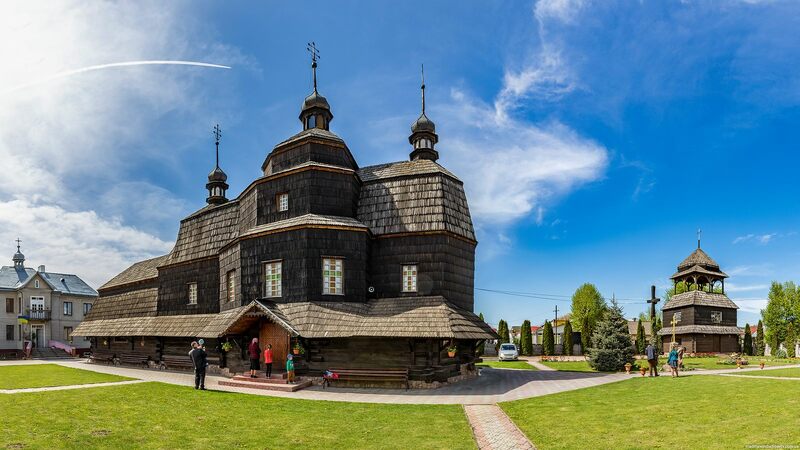 Zaluzhzhya is a village with a population of about 1,200 people located in the Zbarazh district of the Ternopil region, 25 km to the north-east from Ternopil. The main architectural attraction of Zaluzhzhya is Transfiguration Church – a defensive church built on the site of an earlier (now defunct) defensive monastery in 1600. Transfiguration Church in Zaluzhzhya on Google Maps. Photos by: Maxim Ritus. 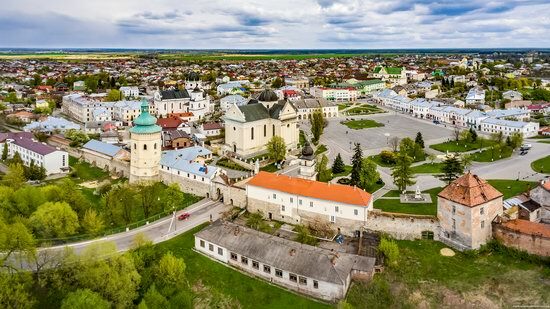 Sivershchyna, a historical region named after the Siverians, an East Slavic tribe, is located in northern Ukraine, eastern Belarus and southwestern Russia. Here is a nice presentation of the Ukrainian part of Sivershchyna that includes the Chernihiv, Sumy, Poltava, and Kharkiv regions (turn the subtitles on). 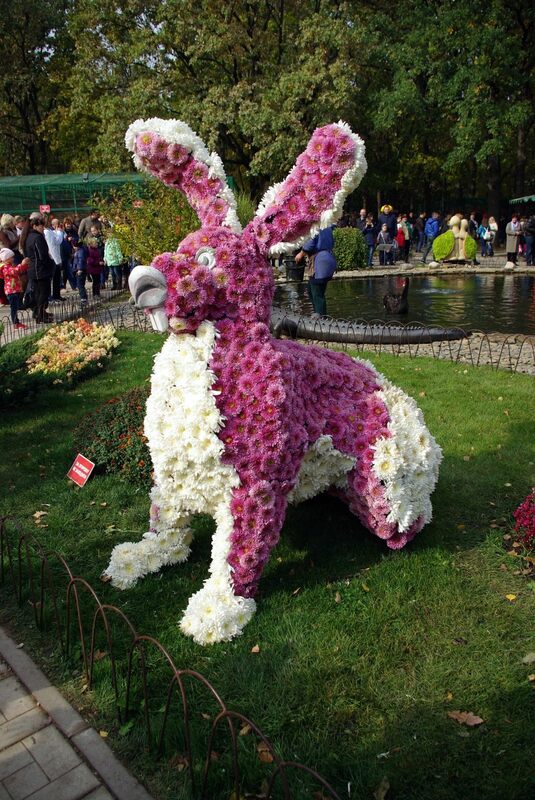 Be full of wonderful events! Ivan Weltz. 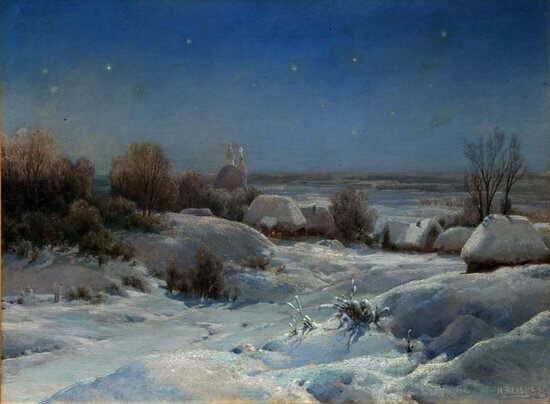 Ukrainian night, winter. Kyiv, the capital and the largest city of Ukraine, is located in the north of the central part of the country, on the banks of the Dnieper River. In total, there are eight bridges across the Dnieper River in Kyiv. In addition, the city has a number of small bridges built over the tributaries of the Dnieper. The first floating bridge was constructed in 1115. Photos by: Sergey Hrynkevych. 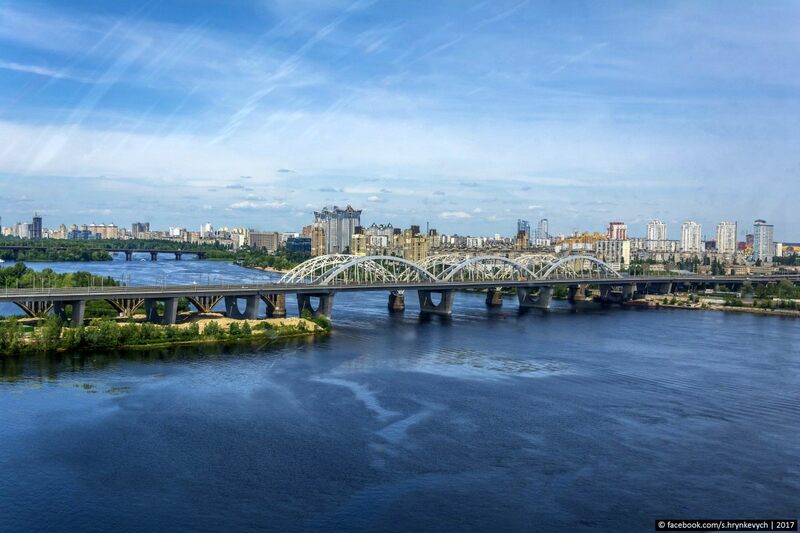 The new and old Darnytskyi bridges.